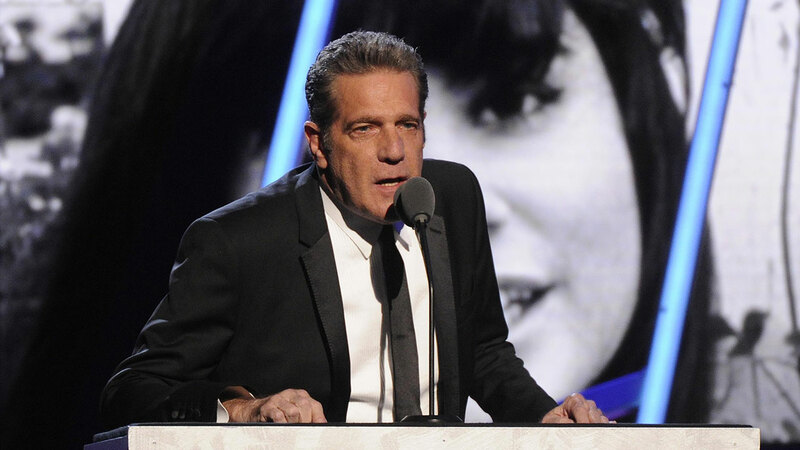 NEW YORK -- Glenn Frey, who co-founded the Eagles and with Don Henley became one of history's most successful songwriting teams with such hits as "Hotel California" and "Life in the Fast Lane," has died. Frey, who was 67 and had been battling multiple ailments, died Monday. The band's website said he died in New York. Guitarist Frey and drummer Henley formed the Eagles in Los Angeles in the early 1970s, along with guitarist Bernie Leadon and bassist Randy Meisner. They would become a top act over the next decade, embodying the melodic California sound. An Eagles greatest hits collection from the mid-1970s and "Hotel California" are among the best-selling albums in history. Frey was born in Detroit and was raised in its suburbs. His solo hits include "The Heat Is On" and "Smuggler's Blues." Frey was lead vocalist on the Eagles' breakthrough hit, "Take It Easy," a song mostly written by Jackson Browne that came out in 1972. His other showcases included "Peaceful Easy Feeling," ''Already Gone" and "New Kid in Town." The Eagles split up in 1980 but reunited in 1994 and were one of the world's most popular concert acts. The band, which for years was made up of Frey, Henley, Joe Walsh and Timothy B. Schmit, was supposed to have been honored at the Kennedy Center last month. But the appearance was postponed because of Frey's health problems. Shocker. My friend from the early days, and important member of Eagles, has died. We loved you, Glenn Frye. Glenn Fry - our condolences to friends and family. Rest In Peace. Photos from the Eagles concert in Houston, October 2014.